Our winemaking philosophy is based on the belief that great wines always begin in a vineyard that is farmed in harmony with nature. For almost twenty years we have been using a system of integrated pest management and our wines and olive oil are fully certified as organic by ICEA since 1999. 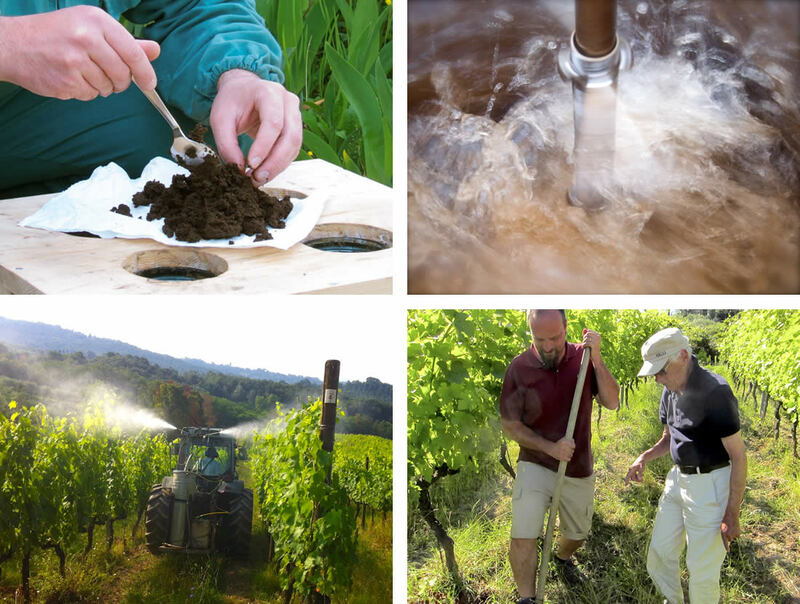 In 2006, we began using biodynamic methods which are a natural compliment to traditional Italian farming practices.